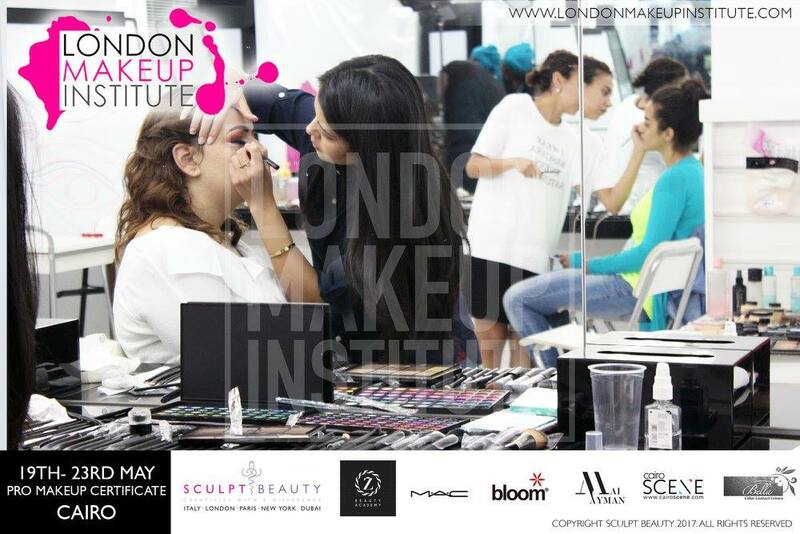 With its everlasting international presence and impeccable reputation, London Makeup Institute is back in Cairo for round two of its infamous 5 Day Intensive Makeup course that yields an internationally Accredited certificate. After the success of their debut back in May this year, the demand for their most popular Make-up Artist qualification grew rapidly, bringing them back for round two in October. 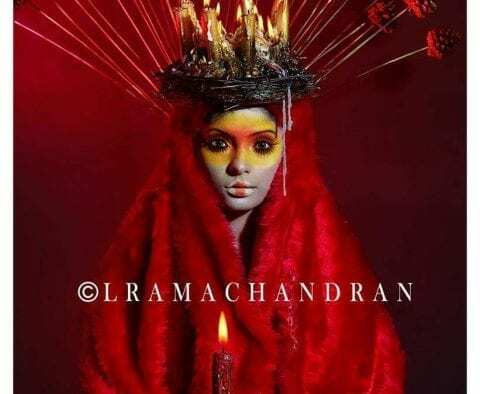 London Makeup Institute deliver intense makeup artist courses that offer a professional certification that is recognised Worldwide. Their outstanding reputation has fast spread globally and their cleverly structured courses are designed to turn make-up enthusiasts into makeup geniuses in a short space of time. Students will learn how to create international celebrity trends with Arabian and Bollywood style make-up and everything in between. 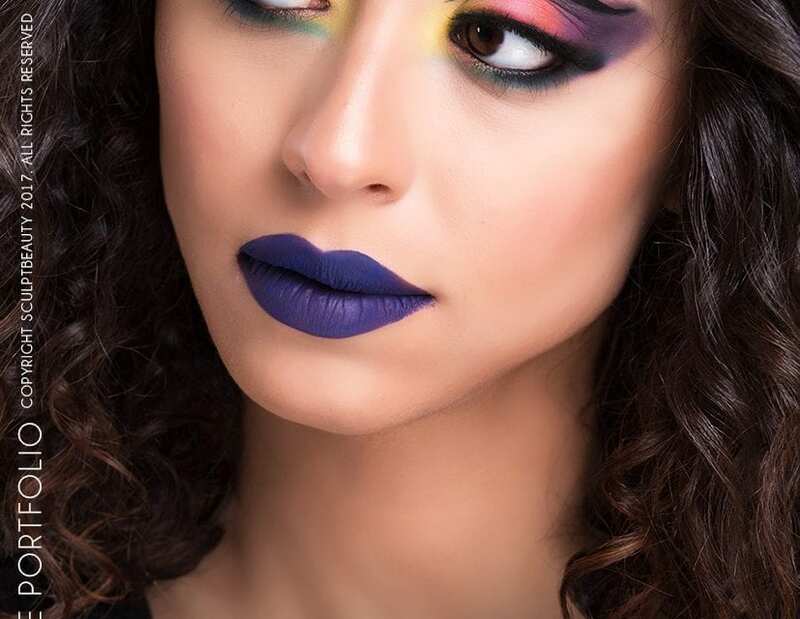 From celebrity contouring to the most glamourous advanced eye looks, London Makeup Institute promise to teach you what is required to create the very best in makeup artistry. 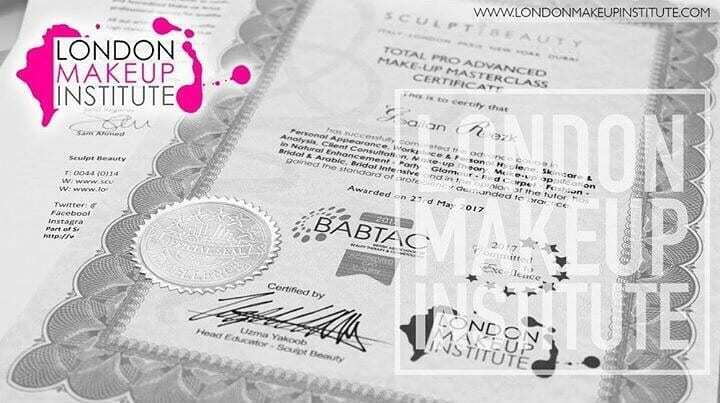 Founder of Sculpt Beauty and creator of London Makeup Institute, Uzma Yakoob, will be leading the course, which not only includes learning everything there is to know about makeup techniques, but also the business acumen and confidence essential when dealing with clients. As a creative entrepreneur and successful Youtuber, Uzma has been sharing her expertise in all areas of makeup across the globe including the UAE where the course has received high rates of success. 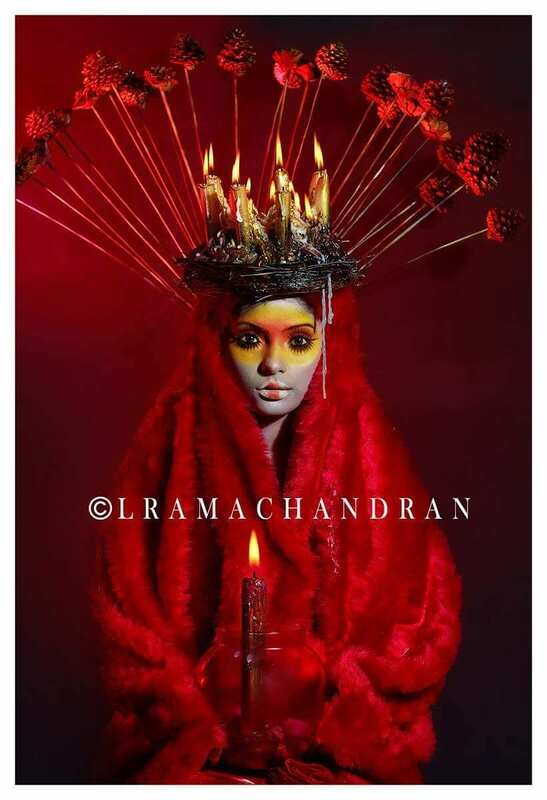 Uzma works with notorious brands like MAC Cosmetics’, Urban Decay, Illamasqua, Charlotte Tilbury and Kryolan as well as her inhouse professional brand Sculpt Beauty. Don’t be mistaken, this is like no other makeup course you have ever done! You will not be walking out of this course having learnt nothing, this is not a Masterclass this is a Professional Make-up Artist qualification which will take your skills and techniques to a whole new level! This course is designed for those who have a genuine interest in Makeup Artistry whether their end goal is to work as a professional Artist, or master their own makeup like a pro! 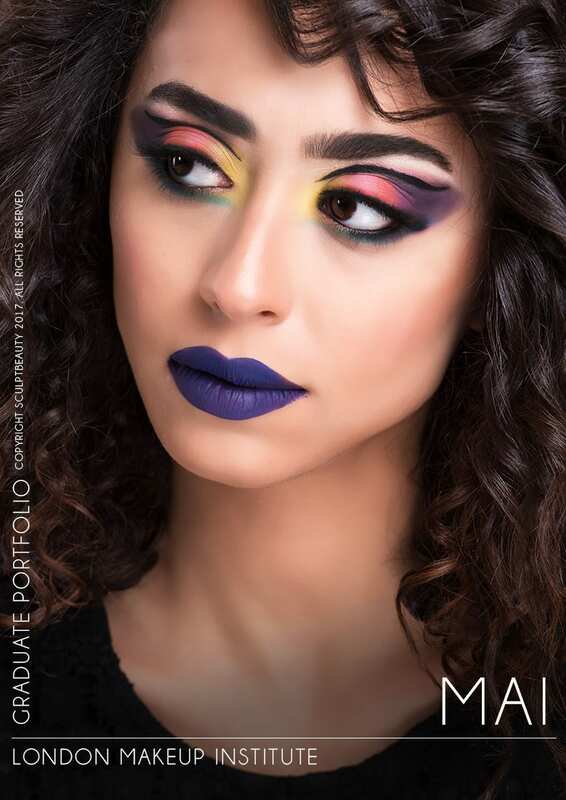 Included in this course you will receive a free make-up kit as well as a bag of goodies from the sponsors and on the final day of the course, you will have you own Model to glam up for a Professional photo shoot that debuts your personal portfolio! 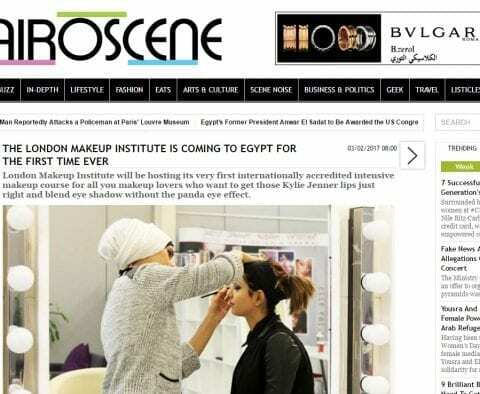 This is the only course in Egypt that delivers complete knowledge of makeup artistry and presents you with an international accreditation from BABTAC (British Association of Beauty Therapy & Cosmetology). 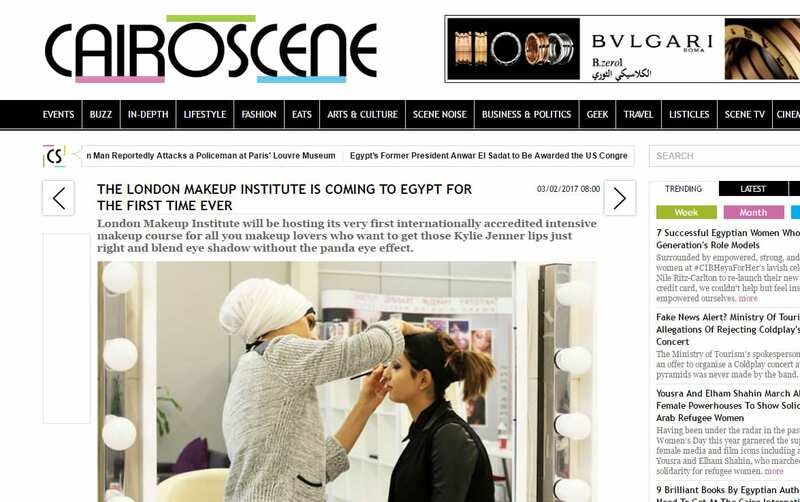 It is also supported and sponsored by a selected number of reputable Egyptian brands including Bloom, whom will not only supply a variety of products for the makeup kits but also offer a discount PRO Card to be used for future purchases.